At Mr. Electric, we know how daunting it can be to identify and solve even the simplest domestic electrical challenges. As much as you may wish to tackle an electrical job on your own, there’s a good chance you could put both your home and yourself at risk, especially if you don’t have the necessary electrical experience. We go out of our way to offer comprehensive solutions for every residential electrical need, providing the information and resources you need to make an educated decision on the best solution for you. If any work is required, it will always be carried out at a time that suits you and delivered to an agreed deadline, with minimal disruption to your home wherever possible. 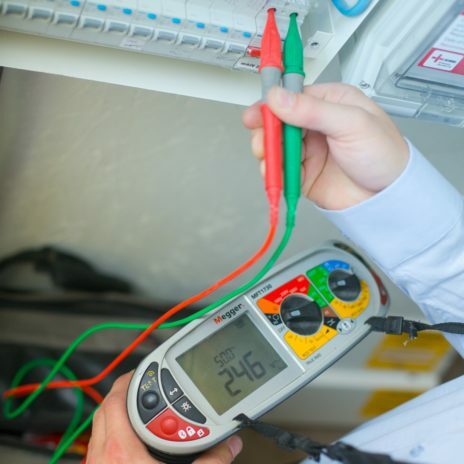 Our home electricians are experienced in all aspects of domestic electrical installations and repair, from rewiring and home improvements to security systems and electric heating. 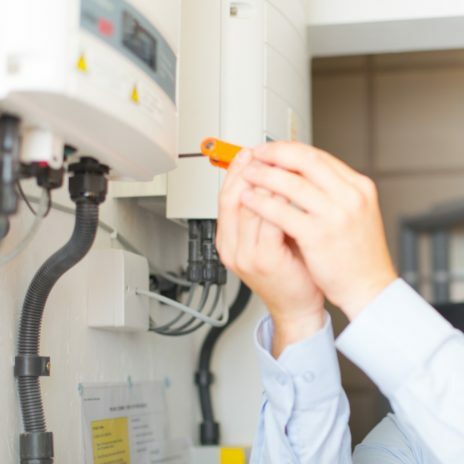 By being local to you, they are able to provide a quality and cost-effective home electrical service, and can typically respond to emergency calls in under 45 minutes, with no callout charges. All work is quoted upfront and has a fixed price, allowing you to budget effectively. We operate on an ethos of excellent customer service. This means we treat your home as we would our own, always cleaning up after ourselves, as well as using flooring protectors and shoe covers. 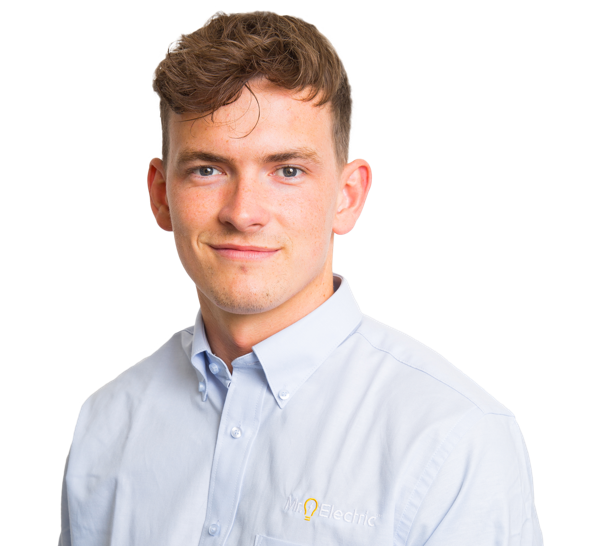 Our electricians can produce ID upon request and attend every job in a marked vehicle and full uniform, giving you peace of mind that they’re professional technicians. Customer safety is our number one priority, and we have a duty to inform you of anything we see that might pose a danger to your home. However, we will only ever advise you on the best solutions, leaving the final decision with you. Get in touch today to find out how we can improve your home, protect your family and help you save on domestic energy costs. Mr. Electric offers a full range of home electrical services, from lighting and wiring upgrades to routine installations and testing. Take a look at our individual service pages for more information.